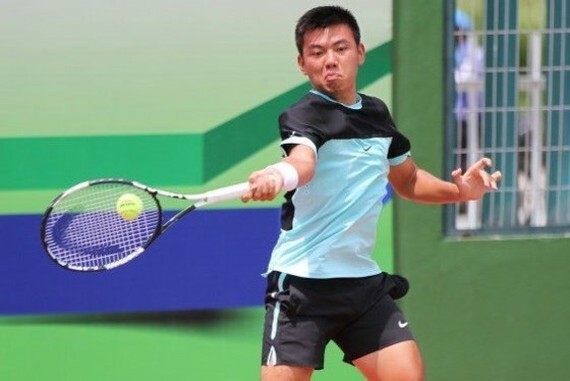 Vietnamese top tennis player Ly Hoang Nam won the final round at the Thailand F3 Futures tennis tournament 2017 this morning. He defeated Yannick Jankovits (France) in the men’s singles category of the tournament to earn the championship title with final result of 2-1. Nam achieved the best result of the men’s singles at the Men’s Futures in 2017 to enter the world’s top 500 for the first time.